Note: Please click the image to see it in a pop up or use back-next button to navigate through them. 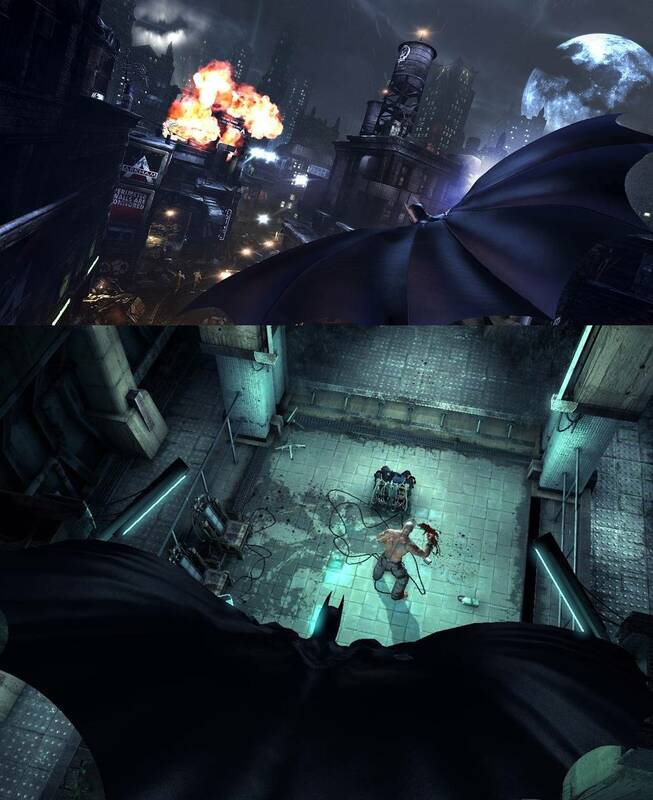 The top section of the image is from Arkham City and the below section is from Arkham Asylum . It’s been a while since we have done screen shot comparisons here at GamingBolt, so I decided to do this exciting feature again. This time we pitch a super hero game versus another super hero game. Yes it’s time to compare the commercially and critically hit Batman Arkham Asylum and its sequel Arkham City. The 6 screens from above will compare screens from different sections from the games. Check out the screens above and let us know what you think in the comments section below.